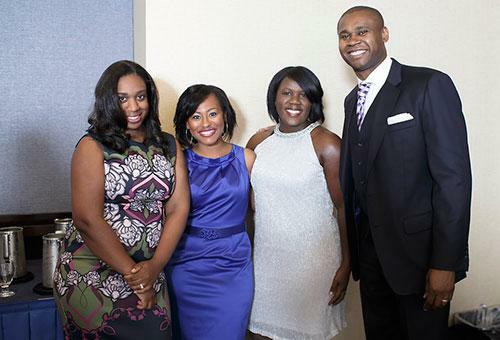 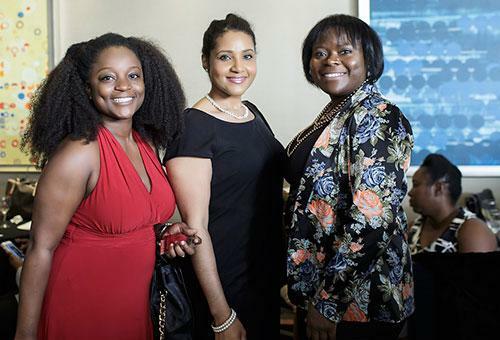 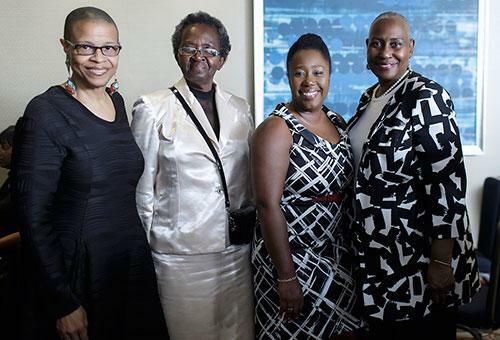 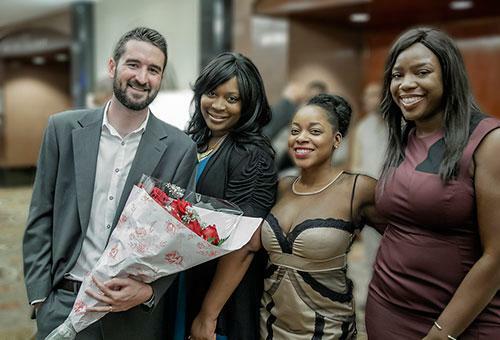 (L to r) Honorees Sherrese Clarke-Soares, Morgan Stanley; Markeisha Miner, Cornell Law School; Crystal Jackson, Citibank; Kevin Johnson, Crystal Group. 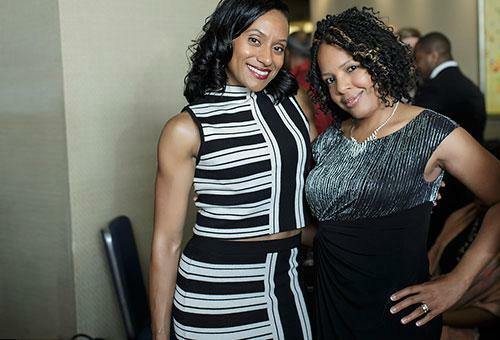 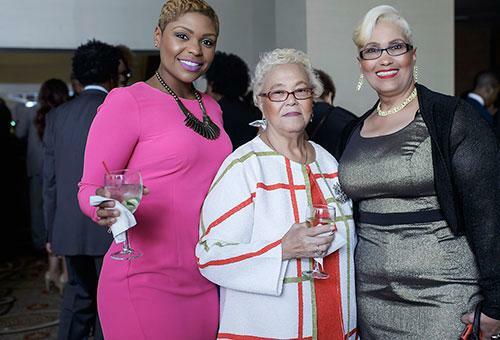 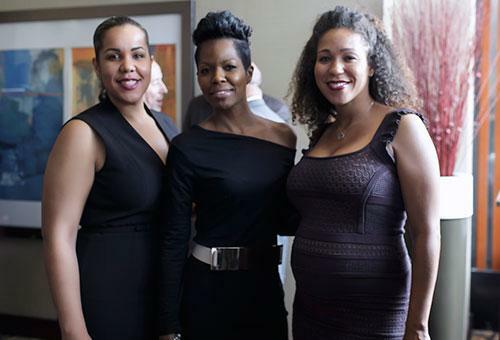 (L to R) Terrie Williams;event guests; Nikkiah Myles (far right). 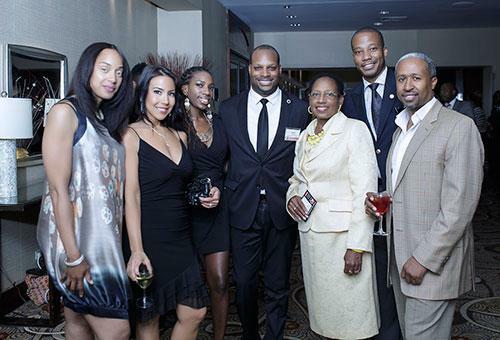 Honoree Diallo Shabazz (center), One HUndred Black Men Inc., and event guests. 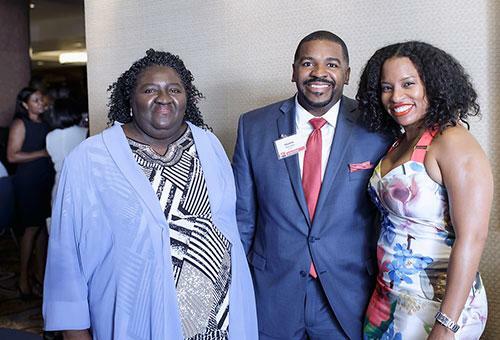 Honoree Shadan Deleveaux (center), Google; and event guests. 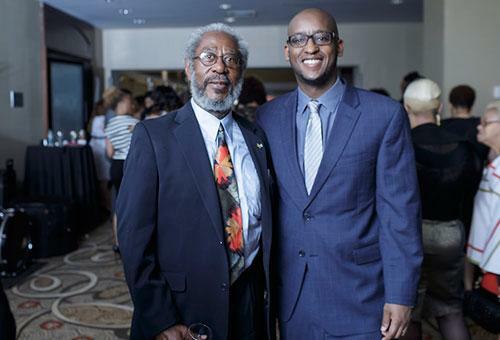 Honoree Brandon V. Ray (r), AT&T; and event guest. 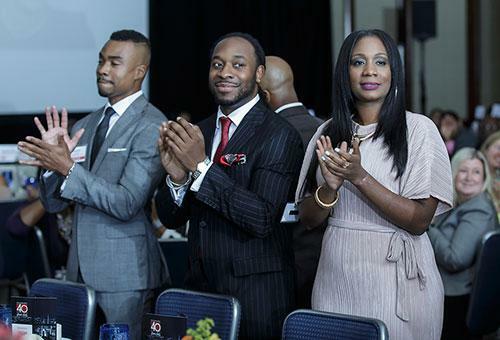 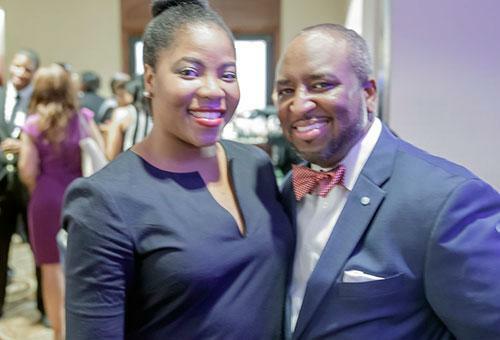 Honorees Kenneth Taylor, U.S. Department of Education, Office of Federal Student Aid; Ryan Stewart, The Terrie Williams Agency; Cameka Smith, BOSS Network.